Bob Massi, the Fox News legal analyst and Nevada real estate attorney, died on Wednesday, February 6, at his home in Henderson, Nevada. He was 67. His family confirmed his death. As for the cause of death, according to the family, he died after a battle with cancer. Bob gained thousands of fans across Nevada for explaining housing markets and real estate to ordinary Americans. He was named as "The Property Man". His show, Bob Massi Is the Property Man, was a staple on Fox Business and Fox News. The show featured his colorful commentary. In the show, experts break down current property trends and pricing deals. He frequently also appeared on Fox & Friends for his parts Legal Ease and Rebuilding Dreams. Bob, who graduated from St. Mary’s University School of Law in Texas and Mount Saint Mary’s College in New York, had been practicing civil litigation since 1980. He had started his television career in Las Vegas in 1985. Funeral and memorial services for the late real estate attorney will be announced in the coming days. 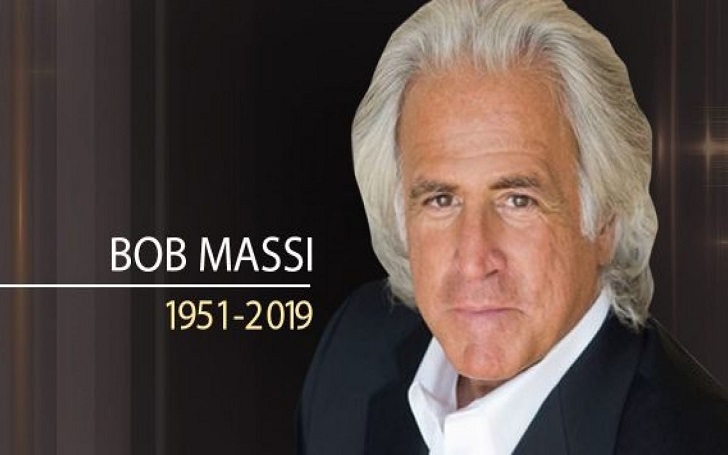 Rest in Peace Bob Massi!